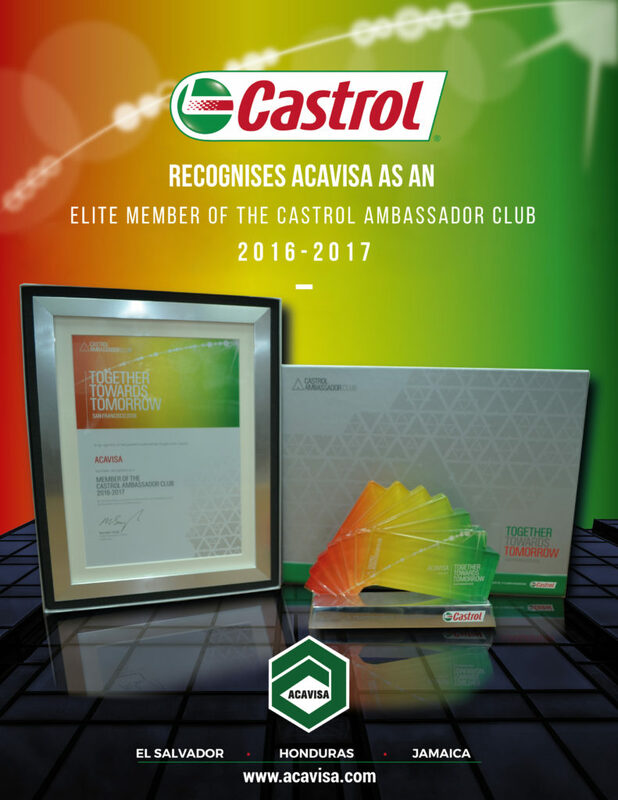 ACAVISA distinguished as Castrol Ambassador – Acavisa Jamaica Ltd. 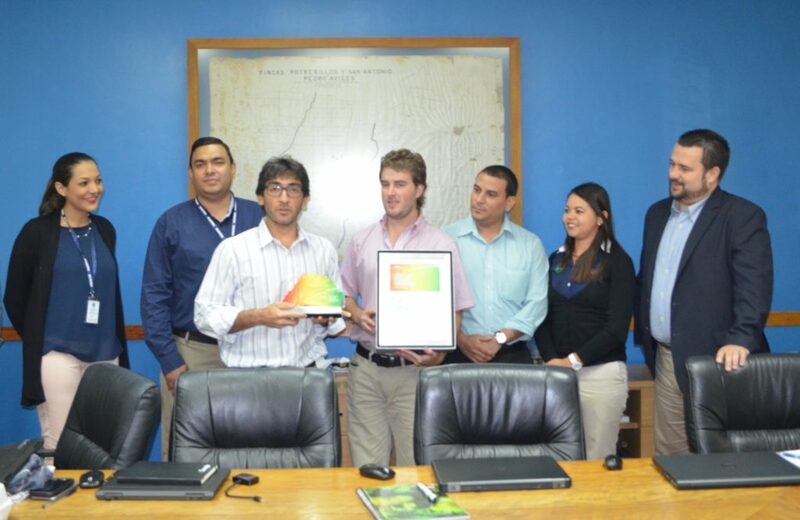 Lot 18, Warehouse #28-30, Tom Cringle Drive, Plantation Heights, Jamaica. 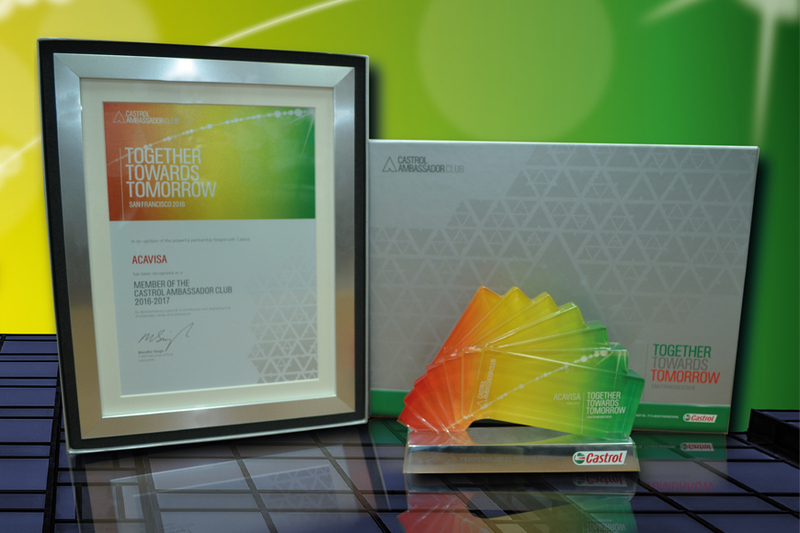 Last June ACAVISA was distinguished as Castrol Ambassador upon becoming an elite distributor of the brand around the world.